1. What is the best part of Japanese culture for you? 2. If you could change one Japanese culture, what would it be? 3. Do you think some parts of Japanese culture are hard to follow? Why? Why not? 4. When do you wear traditional Japanese clothes (Kimono)? 5. Why do you think people love cherry blossoms? 6. 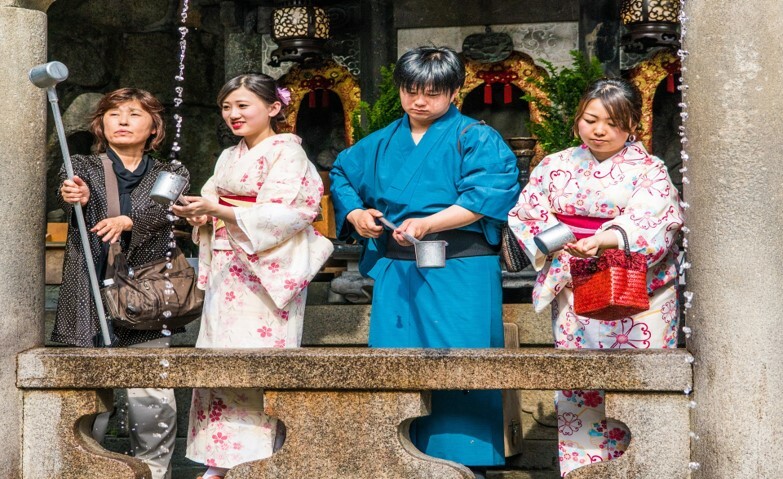 What is the best Japanese holiday for you? example: They practice various traditions in Japan. example: Foreigners visit Japan to see the little flowers of cherry trees. example: The children wore their national dress.